1. The bio page on my website at www.HTMLawyers.com. 3. My bibliography of articles on Web Marketing Today. 7. 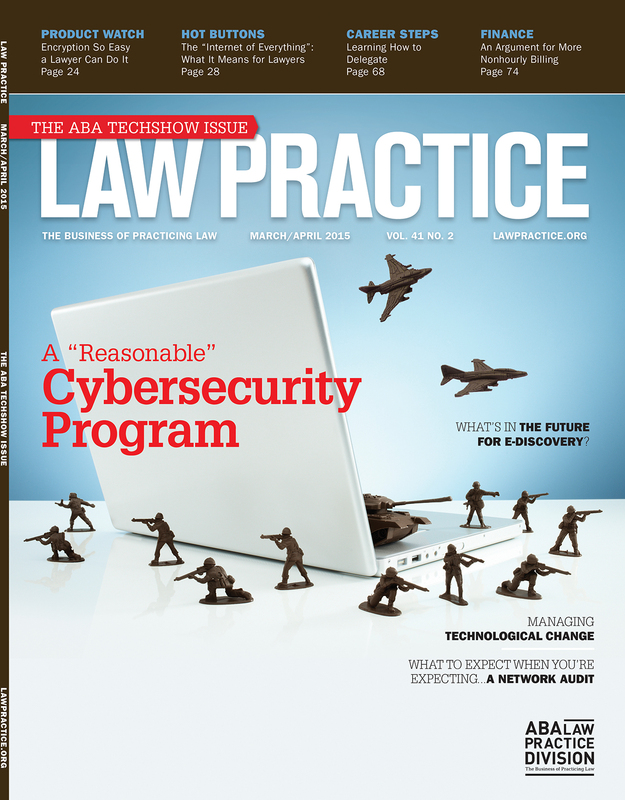 One of my many articles on Law Practice Today, where I serve as Editor in Chief. 8. My bio on the ABA Law Practice Division site. 9. A recent podcast on the Legal Talk Network. Page two included Justia, Avvo, Google+ and others that often will show up on a first page. The bottom line is that while I don’t “control” the page, the website, articles, speaking, blogging and social media profiles populate a page with positive results that enhance my portfolio. And when I ask you what your online portfolio might look like, make sure you know the answer. It could be the difference between being retained and getting passed over.